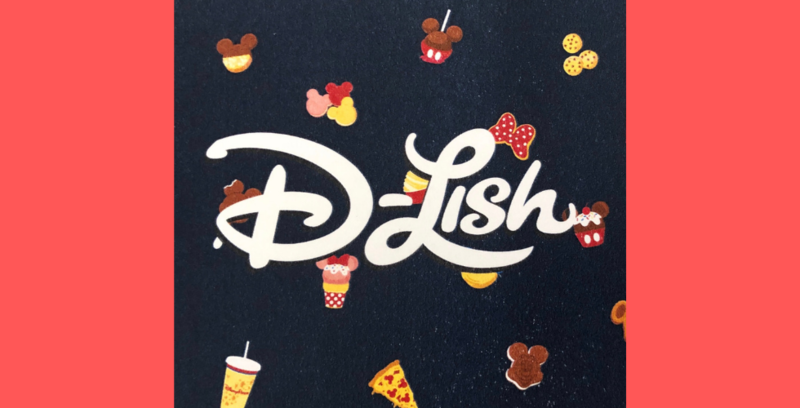 Mondo is getting a little more magical, as they’ve announced an official license from Disney for a slew of all-new products. 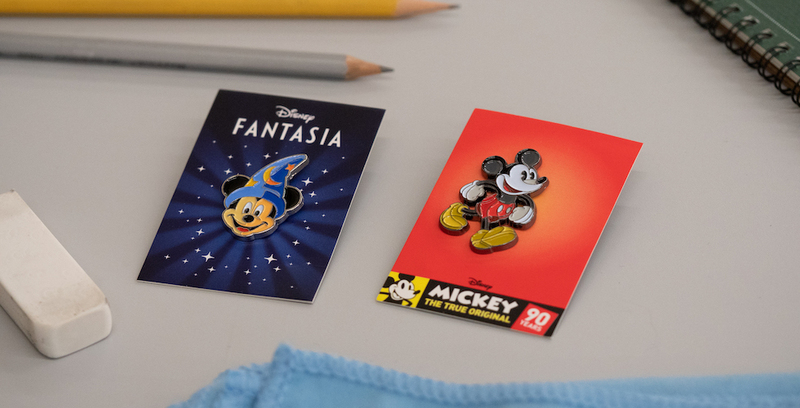 Mondo and Disney have teamed up to create a vast collection of all-new merchandise. 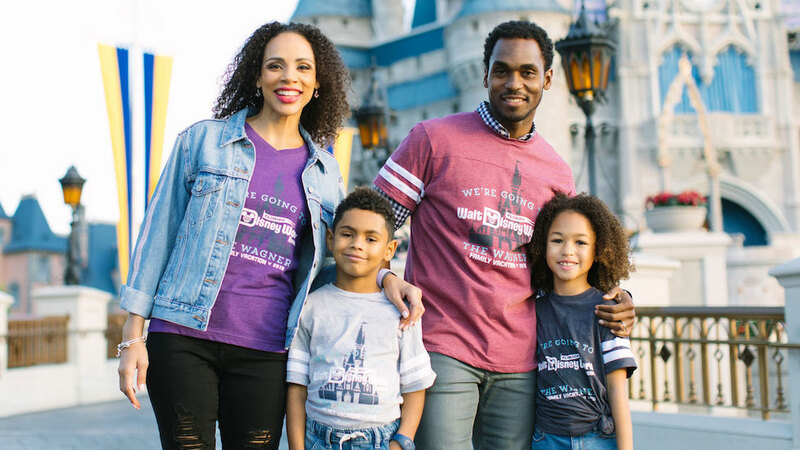 Ron Jon Surf Shop has announced plans to open a new store in late 2019 at Disney Springs. Ron Jon Surf Shop is coming to Disney Springs later this year! 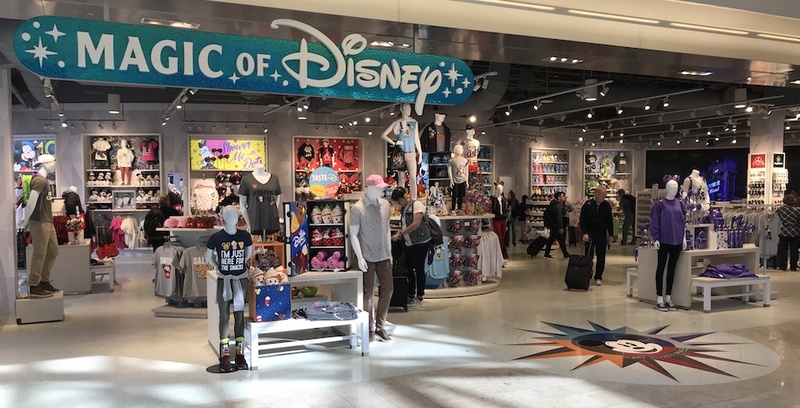 A new pop-up store has opened at Disney Springs that’ll bring out your creative side: The Art Corner by Artistic Talent Group! 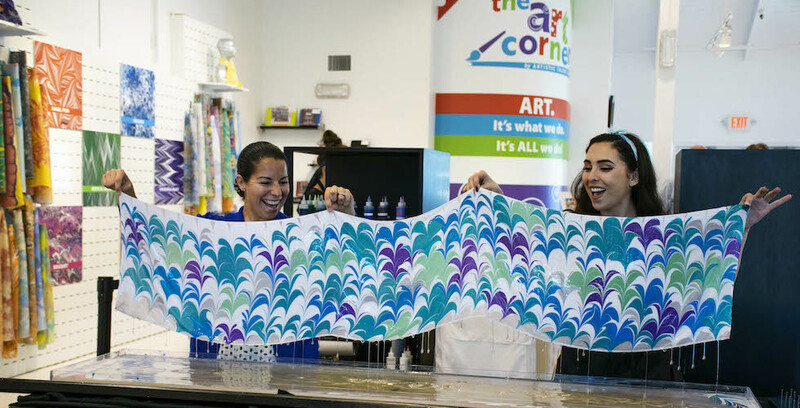 Show off your creative side at The Art Corner in Disney Springs!